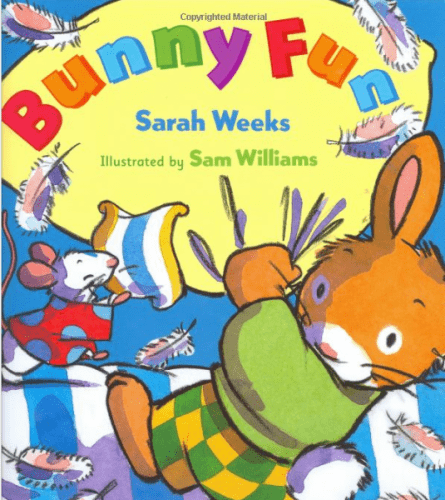 The Bunny Fun [Hardcover] is on sale for $5.60 at Amazon right now. That's 60% off the list price of $14.00! The following Easter books are also 60% off the list prices . . .